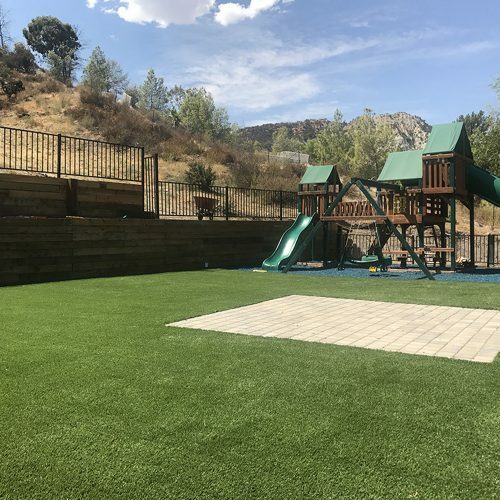 Artificial grass in Emerald Green, Tan Fiber, Olive Green, Brown Thatch Materials: Polypropylene Fiber, Double Polyurethane Backing Face Weight: 60oz Pile height: 1.6" Stitch Gauge: 3/8" PRICE INDICATES PER SQUARE FEET NOTE: Hover over image for a closer look at the blades! Artificial grass in Field Green, Mint Green and Brown Thatch Materials: Polypropylene Fiber, Double Polyurethane Backing Face Weight: 80oz Pile height: 2.0" PRICE INDICATES PER SQUARE FEET NOTE: Hover over image for a closer look at the blades! 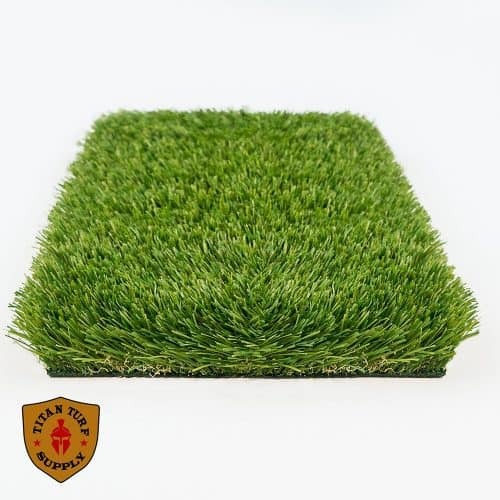 Artificial grass in Field Green, Mint Green and Brown Thatch Materials: Polypropylene Fiber, Double Polyurethane Backing Face Weight: 75oz Pile height: 1.8" PRICE INDICATES PER SQUARE FEET NOTE: Hover over image for a closer look at the blades! 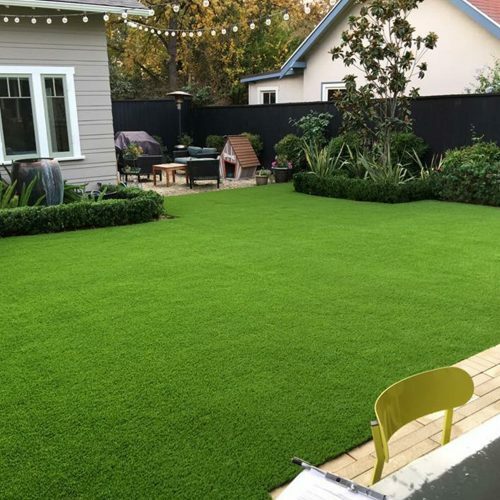 Artificial grass in Field Green, Olive Green and Brown Thatch. 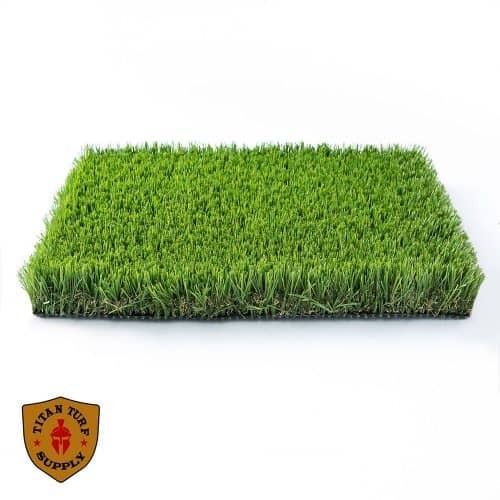 Produced with state-of-the-art Heat Reflective Technology. 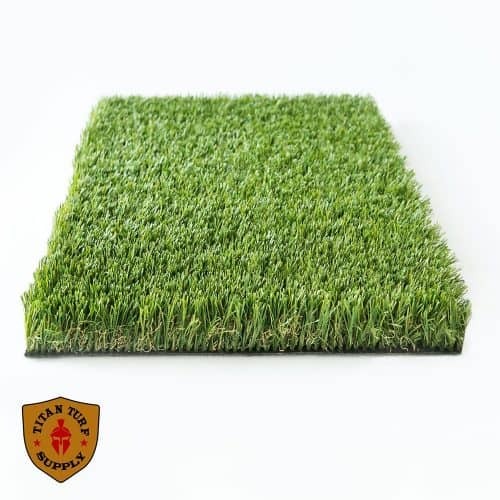 Materials: Polypropylene Fibers, Double Polyurethane Backing Face Weight: 75oz Pile height: 2.0" PRICE INDICATES PER SQUARE FEET NOTE: Hover over image for a closer look at the blades! 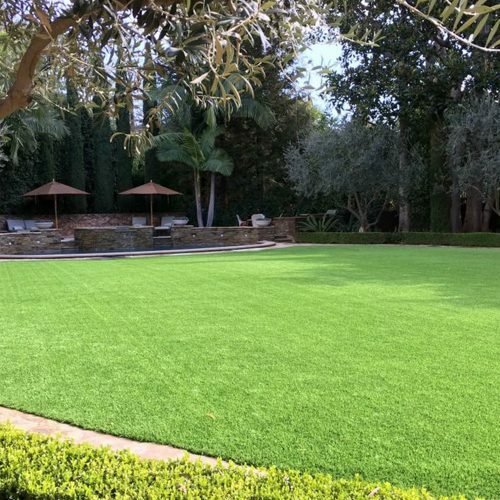 Artificial grass in Field Green, Olive Green and Brown Thatch. 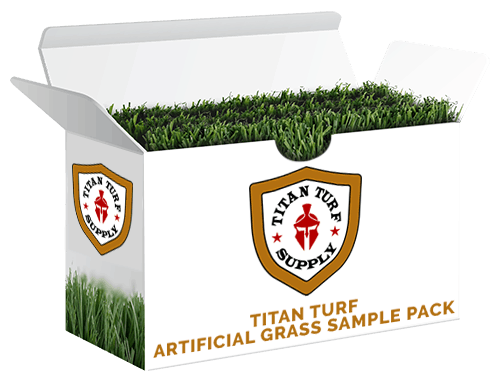 Produced with state-of-the-art Heat Reflective Technology. 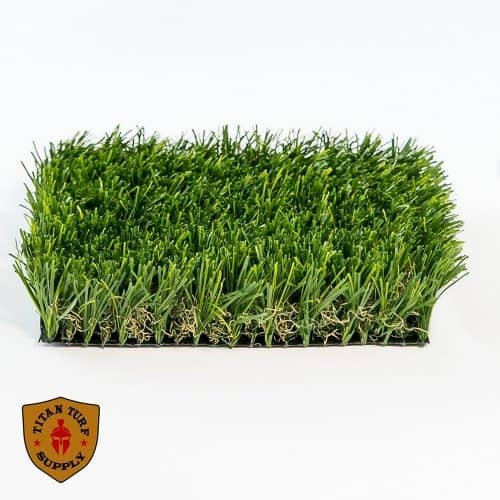 Materials: Polypropylene Fibers, Double Polyurethane Backing Face Weight: 50oz Pile height: 1.5" PRICE INDICATES PER SQUARE FEET NOTE: Hover over image for a closer look at the blades! 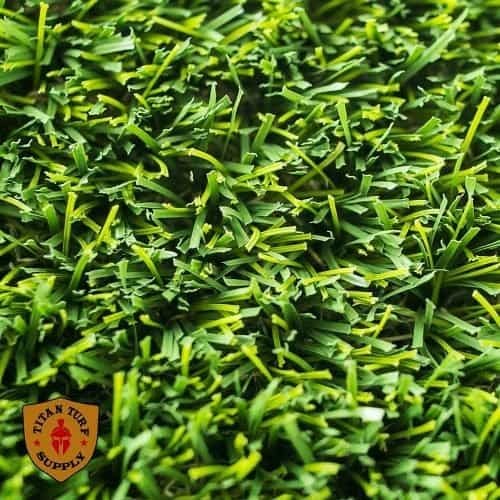 Artificial grass with a mix of W-Blade and S-Blade shaped fibers with Mint Green/Olive Green/Emerald Green/ mix and Brown Thatch Materials: Polypropylene Fiber, Double Polyurethane Backing Face Weight: 80oz Pile height: 1.90" PRICE INDICATES PER SQUARE FEET NOTE: Hover over image for a closer look at the blades! 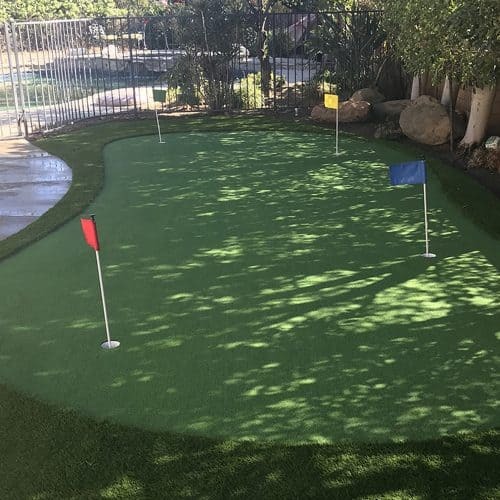 Emerald Green Pro-Putt Putting Green Turf. 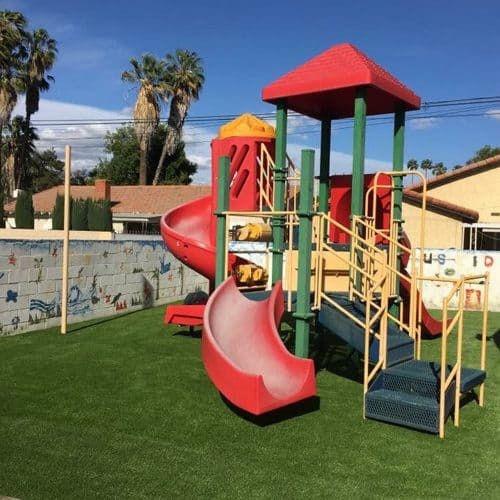 Comes in rolls of 15ft wide and up to 100ft long. 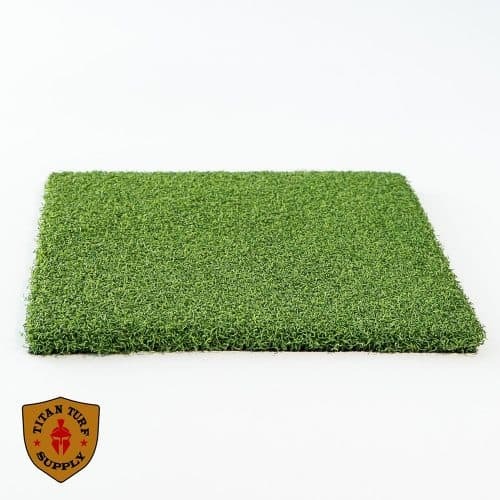 Materials: Polypropylene Fiber Triple layer latex backing Face Weight: 50oz Pile height: .51" PRICE INDICATES PER SQUARE FEET NOTE: Hover over image for a closer look at the blades! 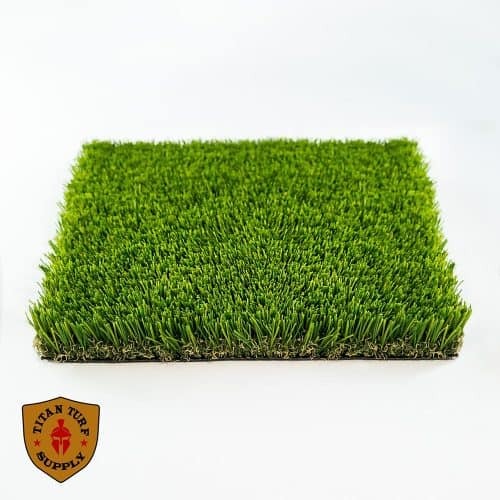 Artificial grass in Emerald Green, Olive Green, Tan Fiber, Brown Thatch Materials: Polypropylene Fiber Double Polyurethane Backing Face Weight: 72oz Pile height: 1.77" Stitch Gauge: 3/8" PRICE INDICATES PER SQUARE FEET NOTE: Hover over image for a closer look at the blades! 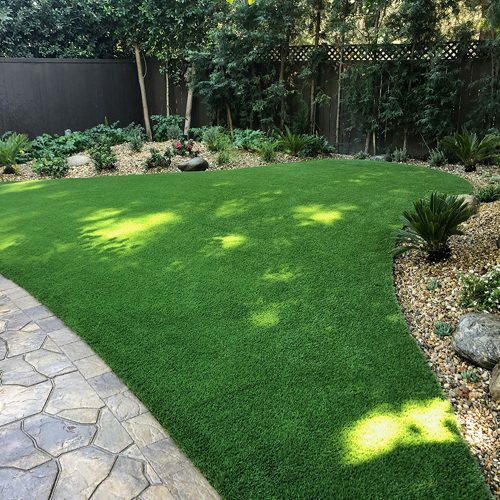 Artificial grass in Sod Green, Olive Green and Brown Thatch. 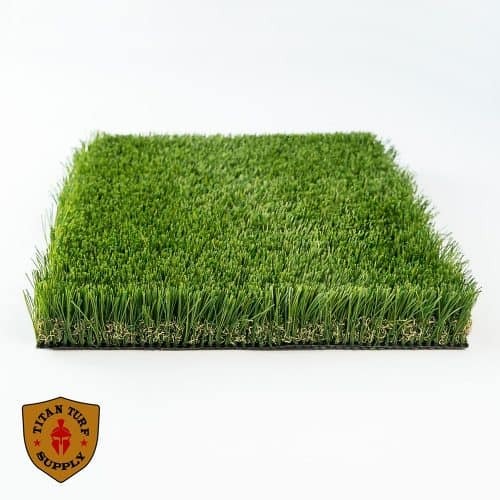 Produced with state-of-the-art Heat Reflective Technology. Materials: Polypropylene Fiber, Double Polyurethane Backing Face Weight: 75oz Pile height: 2.0" PRICE INDICATES PER SQUARE FEET NOTE: Hover over image for a closer look at the blades! 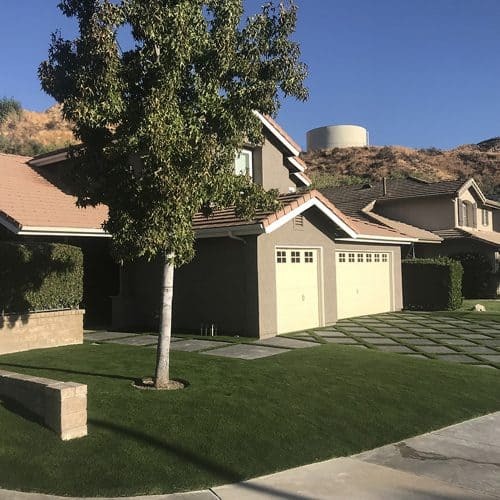 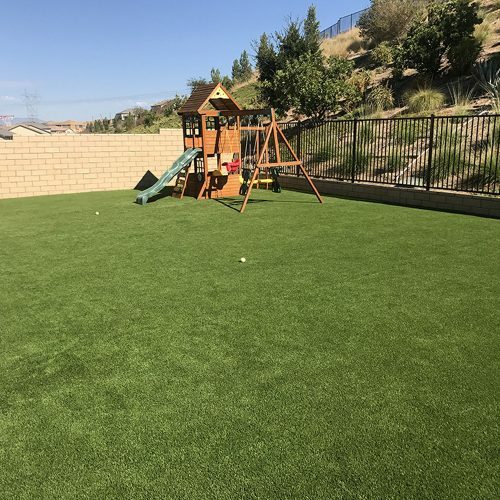 Artificial grass in Sod Green, Olive Green and Brown Thatch Materials: Polypropylene Fiber, Double Polyurethane Backing Face Weight: 75oz Pile height: 1.75" PRICE INDICATES PER SQUARE FEET NOTE: Hover over image for a closer look at the blades!